This information is provided by Wishful Sailing. Please confirm all details direct with them prior to booking. Yachting Limited neither endorses Wishful Sailing nor guarantees the accuracy of this listing. 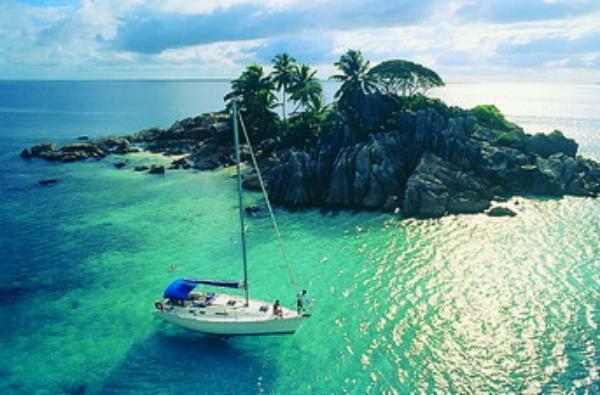 Wishful Sailing is the number one choice for a sailing holiday anywhere in the world today. We can offer more than 3.500 sailing and motor yachts at 200 bases in 42 countries around the world. 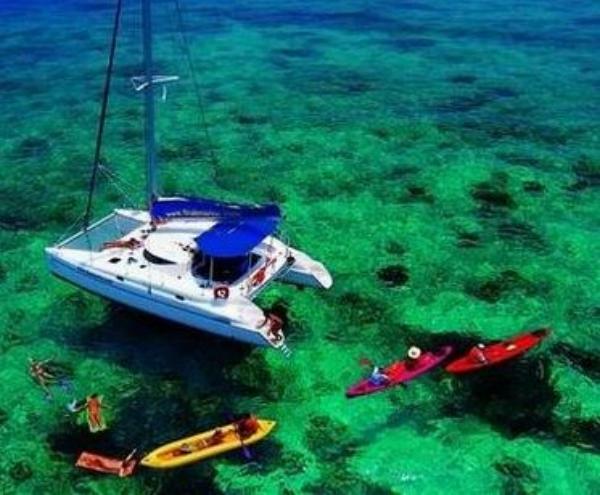 We offer the biggest and best choice of sailing holidays in the Mediterranean, the Caribbean, the Pacific and Indian Oceans for experienced sailors as well as complete beginners. Bareboating is the ultimate escape for the more experienced sailor, choose your sailing yacht and cruise at leisure in some of the world �s most desirable destinations. Our bareboats are built and fitted by the world�s leading manufacturers and maintained to our high standards. All come fully equipped with domestic essentials, as well as safety and navigational equipment. Our sales team will be delighted to help you choose a bareboat to suit your requirements. 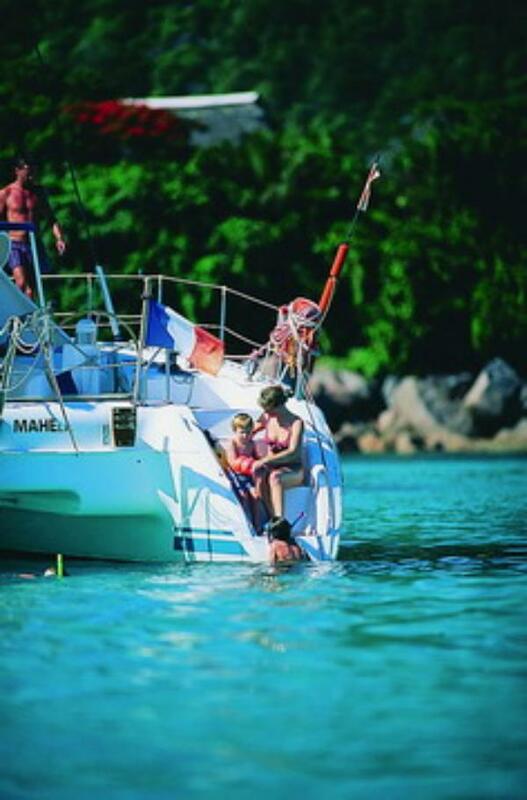 Flotilla holidays offer the best of both worlds when it comes to sailing �the ultimate balance of independence, a great social scene and support whenever you need it. It is a relaxed, friendly and fun way to enjoy everything that bareboating has to offer but with the addition of an experienced lead crew nearby to help. We invite you to join our flotilla's in Greece (Lefkas and Athens), Croatia (Murter, Sukosan and Betina), Turkey (Fethiye, Bodrum and Gocek) and Italy (Piombino). Discovering a new country, island or coast by yacht is an unmatched holiday experience that can be enjoyed by anyone and everyone. 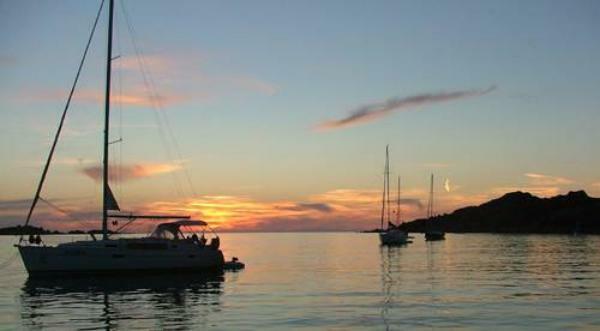 If you don�t have enough experience to sail by yourself, a bareboat holiday isn�t out of reach. If you are chartering a yacht of over 30ft you can hire a Skipper to take the helm whilst you and your crew enjoy the surroundings (crew need own cabin). 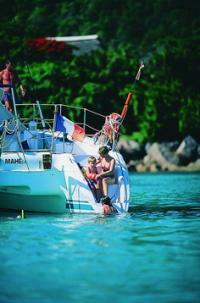 Your skipper will take care of the day-to-day running of your yacht, leaving you free to swim, snorkel and relax. Call upon your skipper�s knowledge of local attractions, restaurants and the most sheltered anchorages. We trust this information to be of interest to you. There are no user reviews for Wishful Sailing yet. Be the first to add a review.